Outlier Vented Double Hood – Outlier is consistent when it comes to adding technical upgrades to everyday goods. From throwing 4-Way stretch to button-downs to lightweight waterproof blazers, this little outfit from New York is always pushing the envelope. The latest venture isn’t just an update, but a re-imagined hoody. What we have here is something straight out of the Star Wars universe. 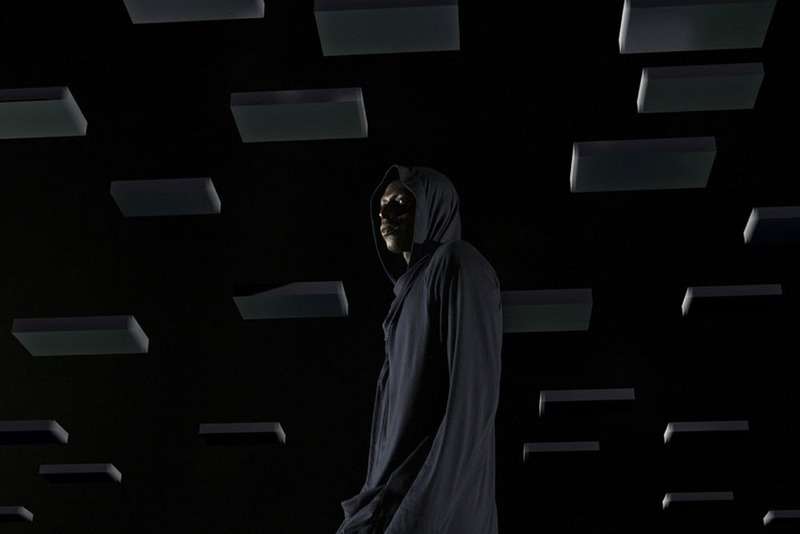 The Vented Double hood is a long sleeve cardigan with a convertible vented cowl hood. Using superfine 17.5 micron Merino wool, this hoodie has a back vent, deep pockets, and is flanked with a two piece hood. Spell Stage – Smartphones and tablets are a part of daily life, and it’s time to address these companions with their own dedicated furniture. The bedside table just can’t cut it when you compare it to the interactive stage shelf by Spell. 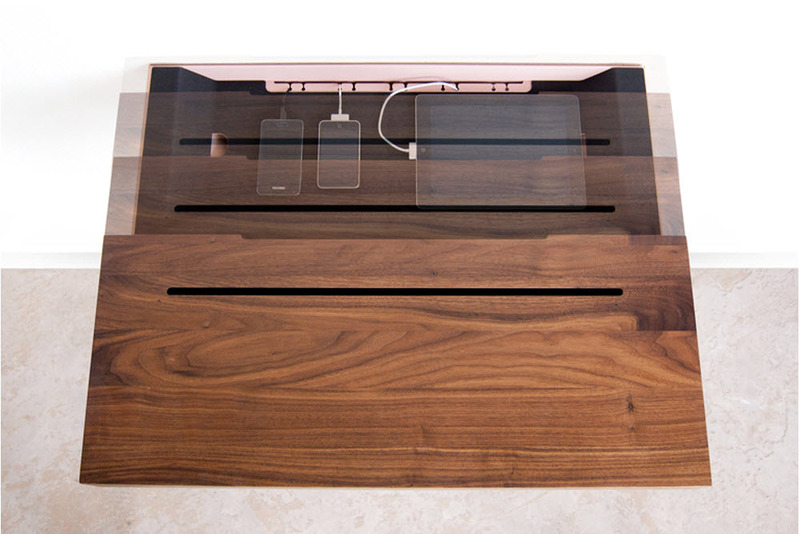 The Stage shelf is an elegant way for you to store and re-charge all your devices. Just mount it to any wall, and add a five-plug power strip for all your gadgets to have its own little home. Reebok Court Victory – Michael Chang was only 17 when he rocked the world of tennis by defeating Stefan Edberg to become the youngest French Open champion. The late eighties and early nineties was a good time for Chang, and all along the way he rocked Reebok. The Court Victory was Chang’s go to sneaker, and many are glad to see this Pump tennis shoe make a return. 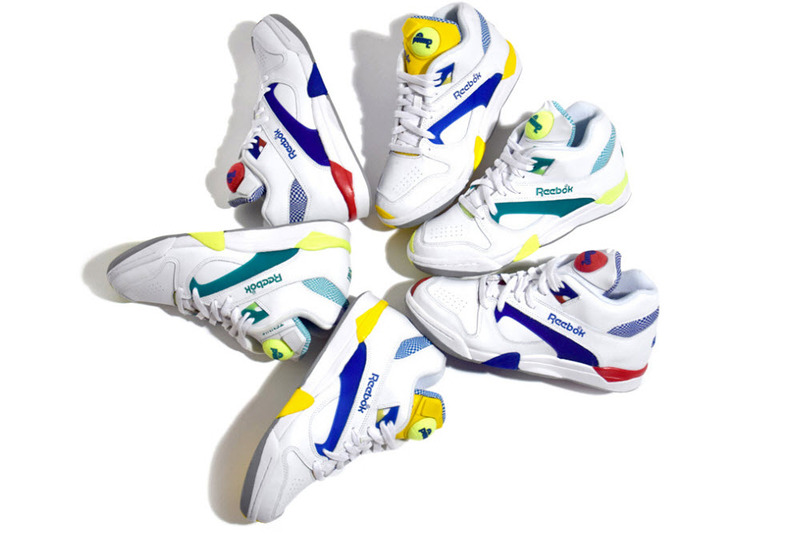 Look for three of the original colorways of the Court Victory to be part of Reebok’s upcoming Fall roster. Kindle Unlimited – Netflix for books! 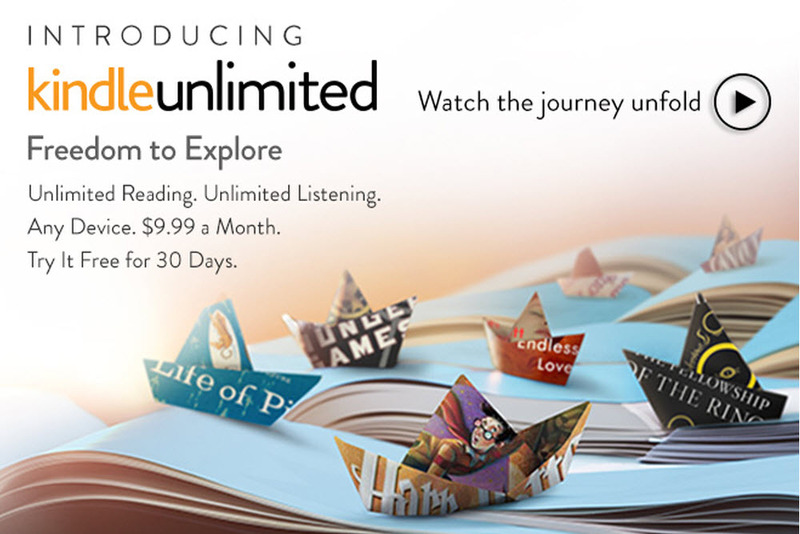 Amazon’s new Kindle Unlimited service aims to do for books, what Netflix and Hulu has done for movies and television. The monthly subscription service will allow unlimited reading and listening of books for $9.99. The books can be viewed on any Kindle device, or it needs to be accessed through the downloadable Kindle app. The crazy part is that the Kindle library includes a couple of textbooks. Any way to stick it to those nefarious textbook publishing industries is a win in my book. MiiR Tall Boy Pint Cup – The title says it all. 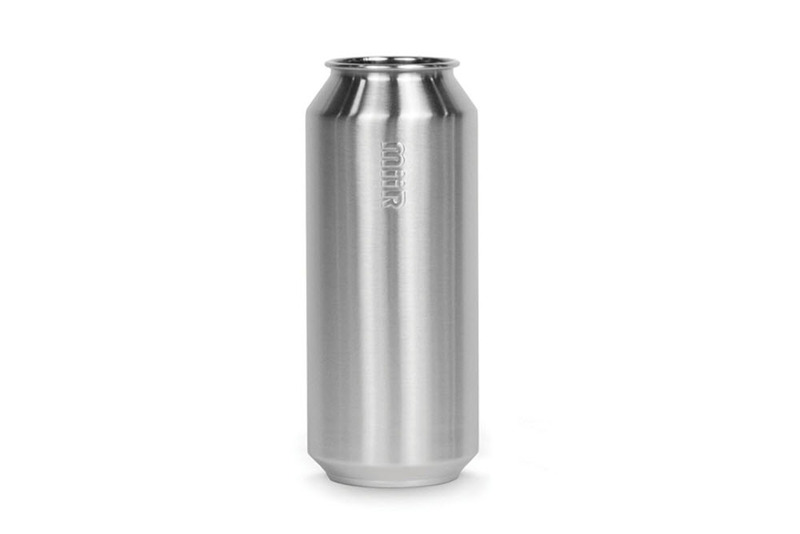 It’s the handsome tall boy can (that is usually reserved for cheap beer) machined from stainless steel instead of the usual aluminum. You won’t be recycling this puppy dog. These cups are made to last a lifetime with MiiR electing to use 18/8 medical grade stainless steel that is BPA-free and dishwasher safe. At $12 for each cup, you can have your cupboard stocked with this dapper devils.